PHEW! 2,641 FEET! – American Tower Corp. has given their contractors an ultimatum that if they build a tower for a competitor within one-half-mile of an existing ATC tower, they will be terminated as a vendor. 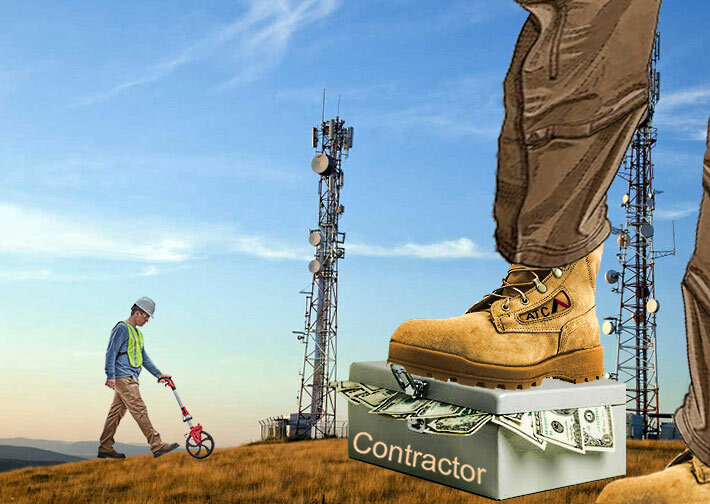 To lower carrier lease rates, AT&T, Verizon and Tillman Infrastructure last year announced a joint agreement to build hundreds of cell towers, some for new macro builds, others for “build-to-relo”. The major towercos quickly and cavalierly dismissed their efforts as non-hazardous to their business model’s health. But last week American Tower Corp. let it be known that they are concerned and are taking measures to prevent their contractors from building competitors’ sites within one-half-mile of an ATC tower. “It’s not reasonable and not fair,” said one contractor who reached out to Wireless Estimator upon receiving the notice. “I understand why American Tower would be protecting their towers, but contractors have a right to make a living,” said Tony Peduto, CEO of tower consolidator CTI Towers, Inc.
“Nothing is stated except the threat to become a non-approved vendor. If ATC could guarantee these contractors the ability to make as much, or more, working for them, then the contractors will go where the money is,” said Peduto. “The tower industry has succeeded on the efforts of our contractors, and we need to recognize they have families and need to do what’s right for their families. CTI supports the industry contractors and feel it is in the industry’s best interest to let them thrive in a competitive, open marketplace,” Peduto explained. “It’s a good thing he wrote that because he couldn’t say that with a straight face; it’s laughable,” said one mid-sized tower owner with over 300-owned structures. “We agree that tower companies need to protect their assets and that building new towers near existing towers doesn’t make a lot of sense, but this particular approach seems rash and not fully baked,” said Ken Schmidt, President of consulting firm Steel In the Air. “It alienates contractors and ultimately won’t have that much of an impact on the build-to-relo tower companies. Fortunately, there is no shortage of work these days for contractors, so we wouldn’t be surprised if some of them just choose not to sign this agreement. 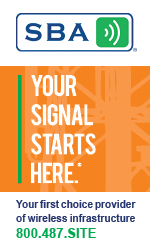 One has to wonder what will happen after the first time American Tower rejects contractors that are hired by a carrier to perform modification work on that carrier’s site at an ATC tower,” Schmidt said. In addition to Tillman’s relo efforts, Uniti Towers also has a build to suit agreement with AT&T. According to Senior Analyst at RBC Capital Markets Jonathan Atkin, as of Friday, since mid-January, Tillman has constructed approximately 19 towers and Uniti’s count was at 34. Permits granted during the same period were 83 to Tillman and Uniti, 41, Atkin said.